Be kind to yourself – Living life the MegaSpecial way! 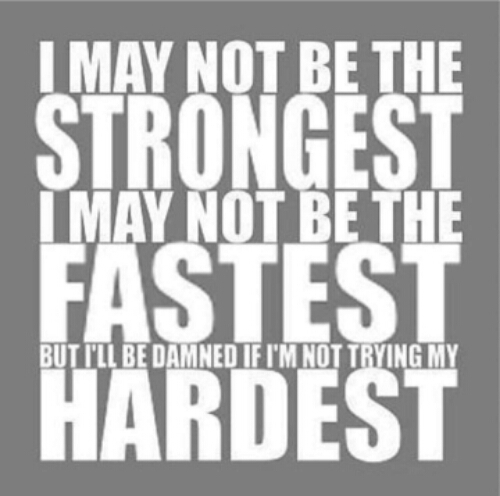 But I’ll be damned if I’m not trying my hardest! I may not be able to go to every exercise class I book, working hard in classes tests me the next day! Hard choice but sometimes I just have to say to myself, I’m being kinder by letting my body rest, for now! Some people may think it’s quitting, I know different! My immune system attacks itself. What does yours do? MS awareness week 2016, day 6!